Eric and I just got back from a long weekend (and long awaited!) 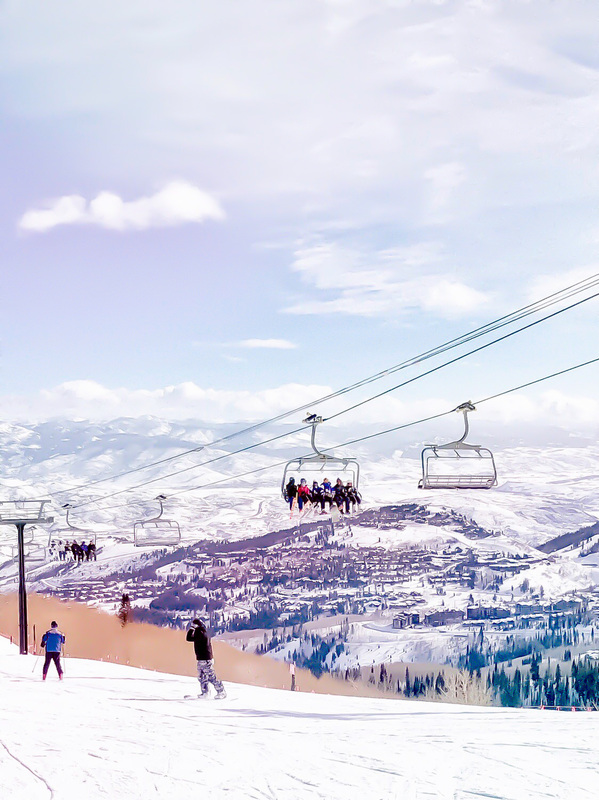 ski trip in Park City, Utah. I’ve written a few blog posts here, here and here and figured it was about time to put all my go-to spots in one place! 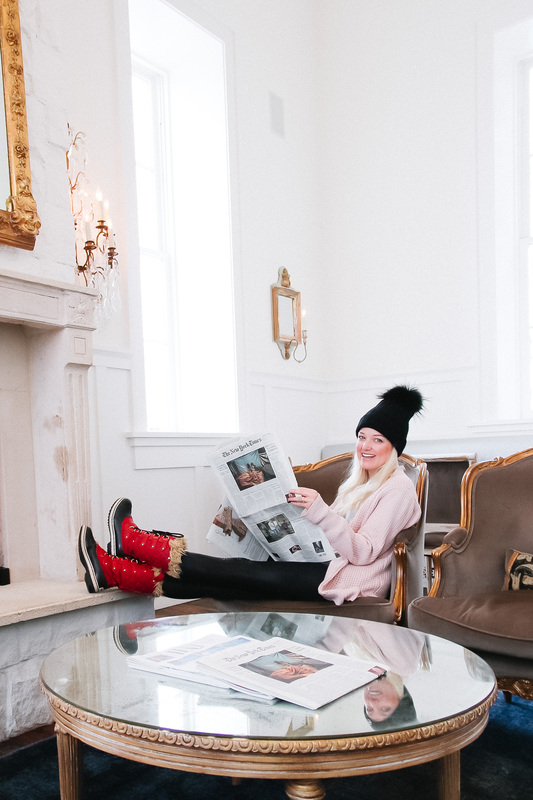 I’m really excited to share this list of my favorite places with you ~ Especially because I get the insiders scoop since one of my best friends, Lydia, lives there. 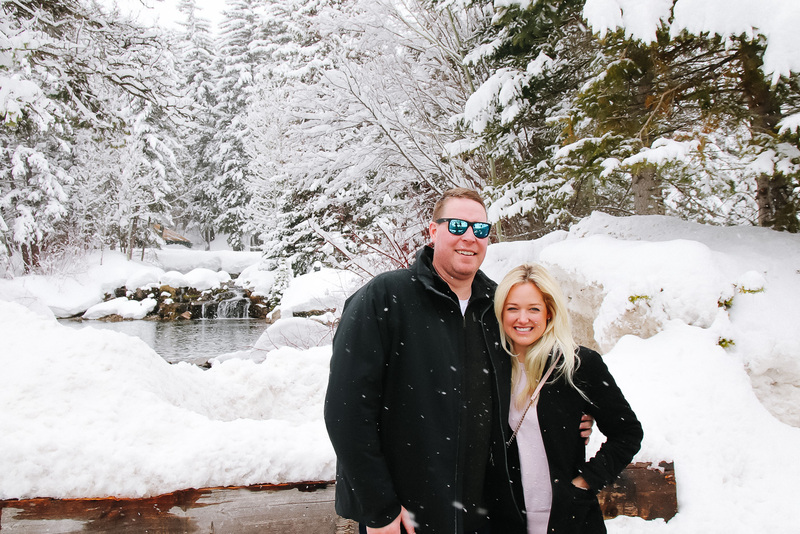 Lydia also just launched Mountain Living Concierge an exclusive event planning and luxury concierge service in Park City and knows the best spots! 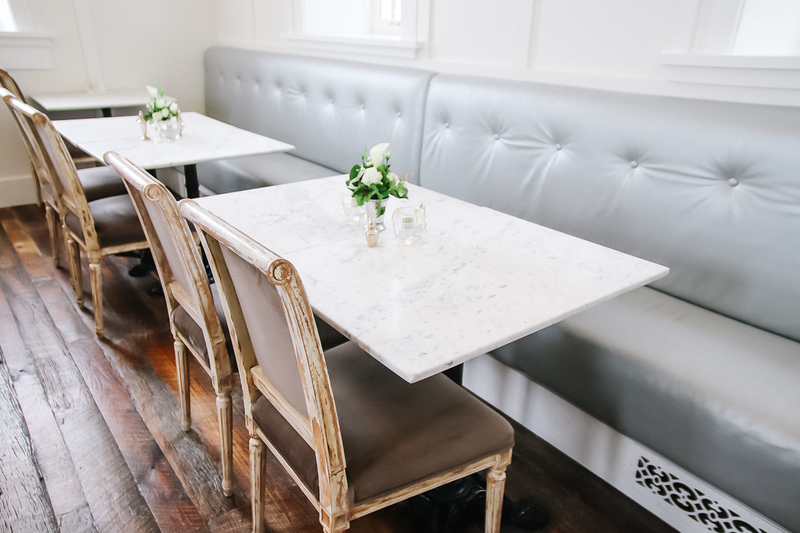 Washington School House Hotel – everything about this boutique hotel is beautiful! 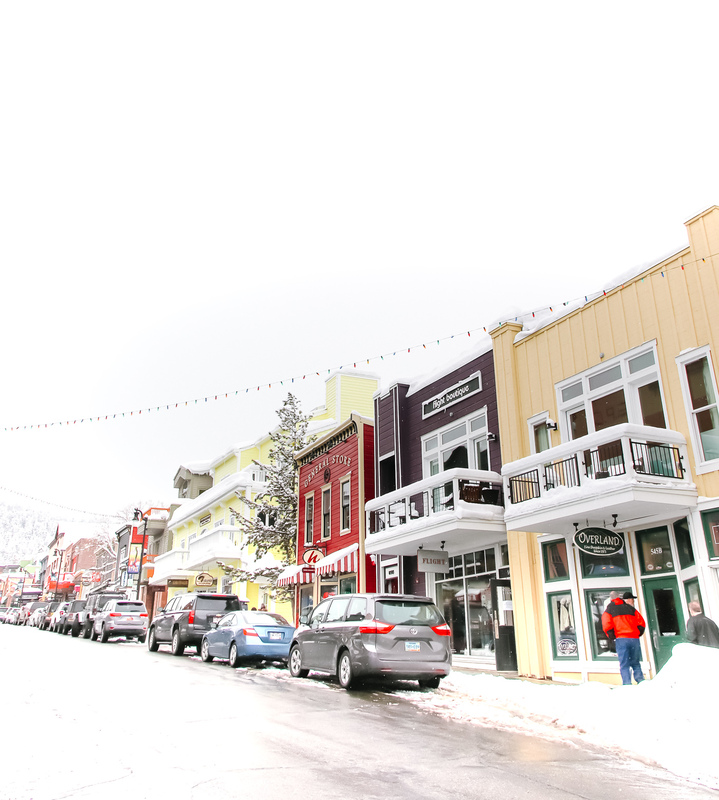 The location is great too, right in downtown Park City. There’s only 12 rooms and they book up fast so plan ahead! 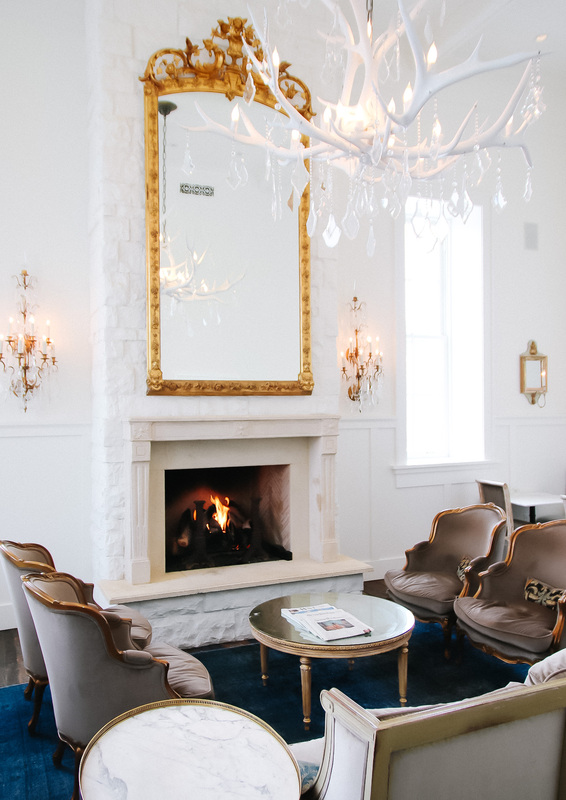 Montage Deer Valley – Even if you aren’t staying here, visiting the SPA is a must. They offer day passes to enjoy the amenities even if you aren’t booking a service. This hotel is gorgeous! Waldorf Astoria Park City – stunning hotel and great amenities. Located in the Canyons and easy to access to ski and shops. Air B&B for house or apartment rentals – Some of our friends from Chicago joined us this trip too and had great luck with a house rental through Air B&B. I would recommend trying to stay in downtown Park City if you’re looking at an apartment rental. For a larger house option, there are so many areas to choose from but Deer Valley or Canyons are popular. 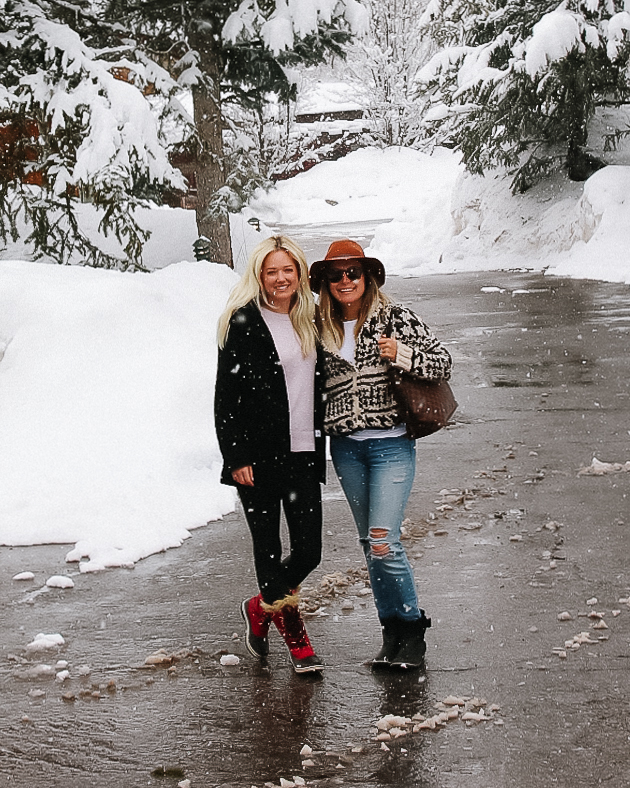 A few of my go-to pieces that I packed for this ski trip include…. CUTE boots. I get compliments on my Sorel boots every single time I wear them. They are insanely warm too. Similar here – currently on sale. Daredevil Ski Goggles – I ordered the kids size goggles from a recommendation and they FIT great. Since they are kids, the price is great too! Neck Warmer for skiing If not for the slopes, you’ll want one of these for the ski lifts, even on a “warmer” day. Nunn – Another thing I’m thankful I packed are these Nunn tablets. Have you tried these? With the altitude and skiing, I often felt dehydrated. Oh, and the Old Fashioned cocktails didn’t help 😉 These brought me back to life! You just pop the tablet in your water and drink up. You can get them at a lot of grocery stores or online. 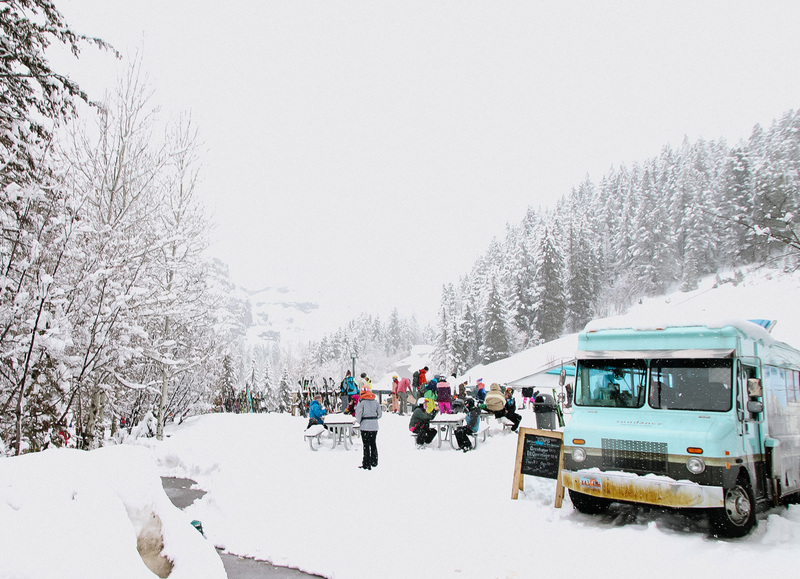 Taco Truck at Sundance – we were too full from brunch to try the tacos but how convenient for skiers! Firewood – (dinner, or just drinks and an appetizer). I highly recommend the Jackfruit & Artichoke Cake — days later and I’m still talking about it!! Handle (dinner) – everyone raves about how great the food is here! If you’re traveling with a bigger group or during a really busy time, I recommend making your reservation here weeks in advance. Foundry Grill at Sundance (Brunch) – a bit of a drive from downtown Park City (about 40 mins) but worth it for the buffet brunch and gorgeous views. Root’d (Home Decor) – 596 Main St. A lots of interesting finds here! I imagine if I ever open a home decor store, it would resemble this shop. Sticks and Stones (Furniture Consignment) – This is a well done consignment store for home decor and furniture. Very reasonably priced and items are mostly in excellent condition. Of course, if you are traveling you’ll have to take shipping into consideration but it’s worth a stop! They also have a store next door called Sticks and Stones which is new furniture and home decor items. Flight Boutique (Clothing and accessories) – 545 Main St. Every time I walk in I want to this store I want to buy half of it! It’ll be hard to stop in and walk away empty handed! Cake Boutique (Clothing and accessories) – 577 Main St. Cute place and great finds here too! Fine Art Shops on Main – There are so many fine art shops along Main Street. Even if you aren’t in the market for fine art, it’s fun to look! If you are renting skis, I recommend Jans Ski Shop and picking them up the day before if you can. The staff is very helpful and nice, plus the prices are reasonable. Since I’m still at the beginner level, the sport package worked for me. Eric, who looks like he’s been skiing all his life, rents the Demo skis. If you book online beforehand, you get 5% off. 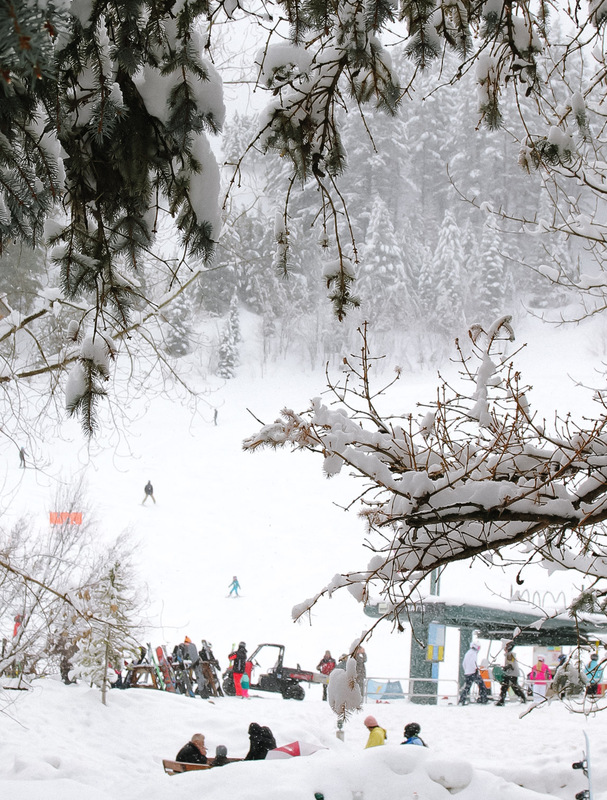 Buy Your Lift Tickets Online before – the line to get your passes at the mountain can get very busy. We were lucky enough to get buddy passes this year but booking ahead online will save you time the day of. 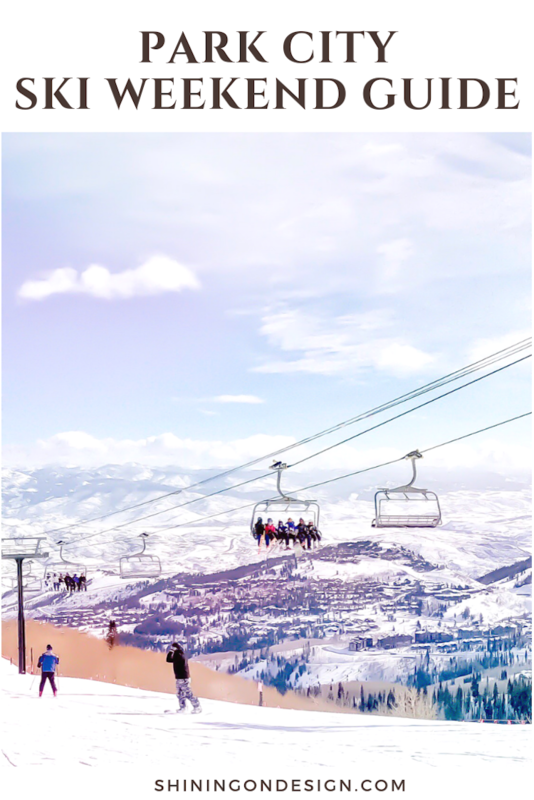 We skied Park City Mountain Resort and the passes work for Canyons as well. 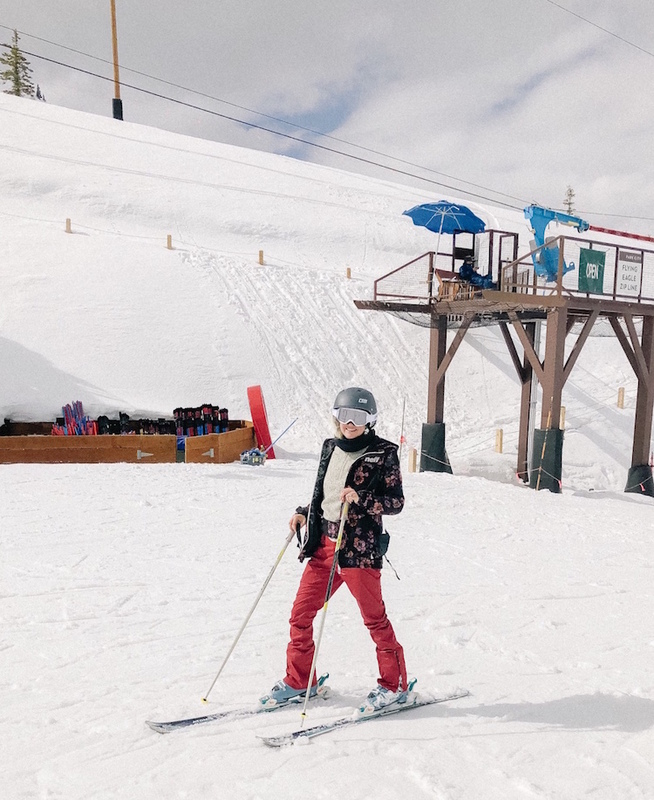 You can ski Deer Valley too, which is ski only (no snowboards). Arrive before 9am to park or be dropped off! If it’s during the busy season, or on a weekend, this is a MUST. Traffic and lines get super busy. Trust me, you don’t want to get caught in this traffic– even in an Uber! 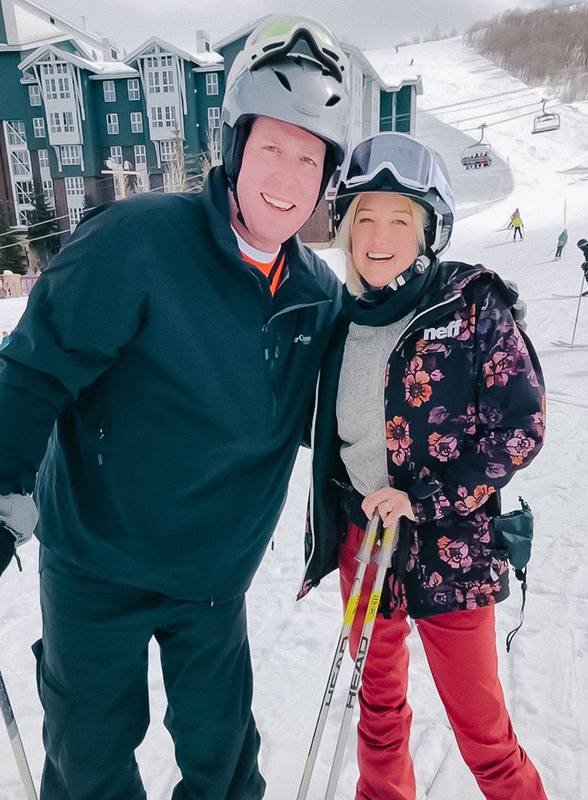 Ski Lessons – I’ve only skied a few times in my life and even though I could sort of keep up, I think a lesson is mandatory next time! I now totally understand why wearing a helmet is a MUST (Always wear a helmet!!!). 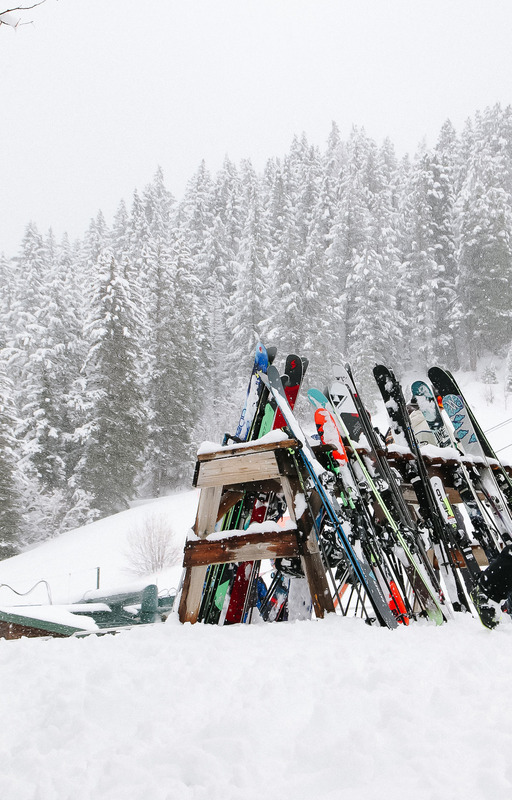 As for lessons, Park City Mountain offers kids and adults lessons and ski school. Splitting the cost of a private lesson may be a good idea depending on how many people are in your group. Utah Olympic Park – I highly recommend stopping here on your visit, even if you don’t have much time. It’s very cool. Also a great place to bring the kids to. 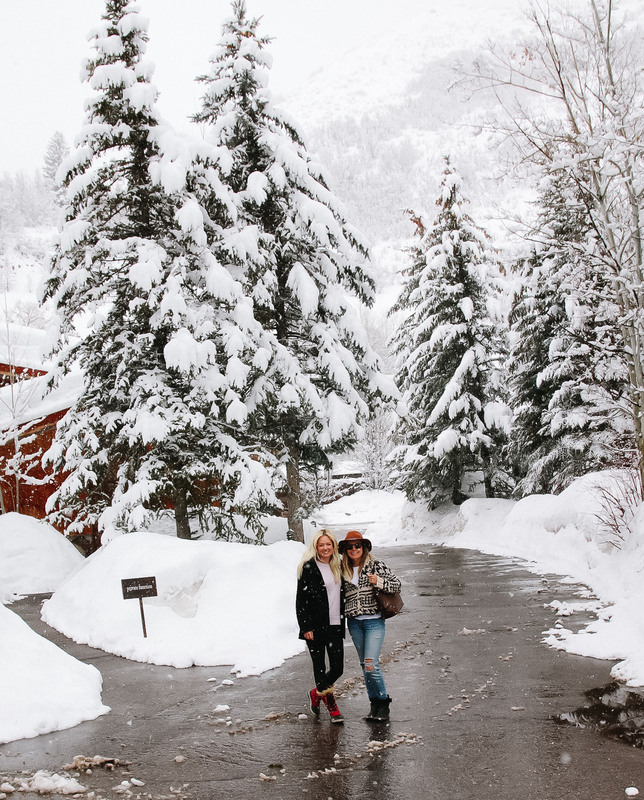 Sundance Mountain Resort – If you’re lucky, you’ll see Bob! Robert Redford, “Bob”, owns Sundance and is known to frequent. I love stopping up here for the views and the brunch is fantastic! Next visit, I want to try the zip line! Snowmobiling – Eric and I did this on our last visit and it was quite an adventure! It was a different way to see the mountains and the views were great. We rented through Daniels Summit and opted for the unguided tour (they also offer guided). Another option is Thousand Peaks. Thanks again Lyd for another fabulous weekend ~ can’t wait to visit again! 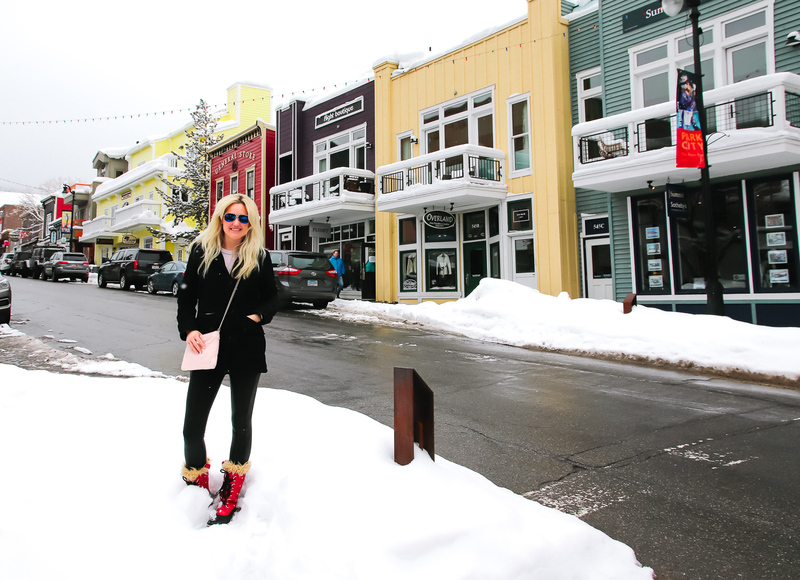 Be sure to check out her Park City house tour here!